Today there will be a downtime for maintenance work and a news update 2.1 for The Division 2. We will keep you updated. 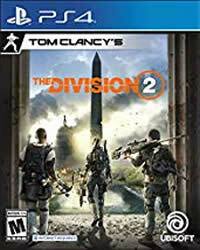 The Division 2 Patch 2.1 will be released on April 16th. Preliminary patch notes and the exact times when the servers are back online. 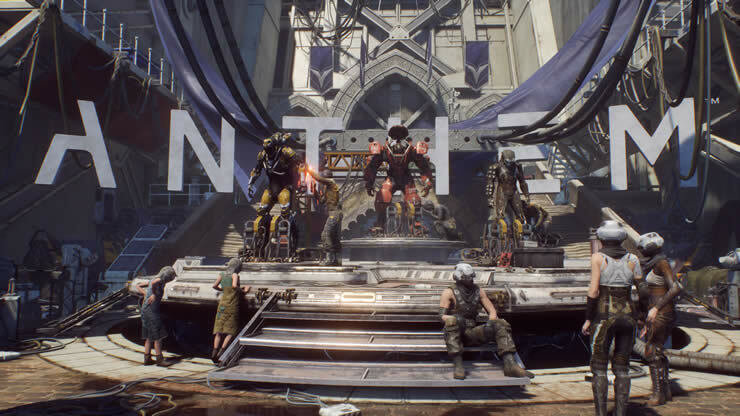 Massive admits that the defensive in The Division 2 is too weak. So nobody wants to play the tanks. Want to know what they want to change to improve them? Read our recent post! The Division 2: Would an App solve much probems? To solve some problems in the game The division 2, some people of the community announced their wish for an app. Read all the details in our recent post. The Division 2 servers are offline on April 12, an emergency maintenance is started. 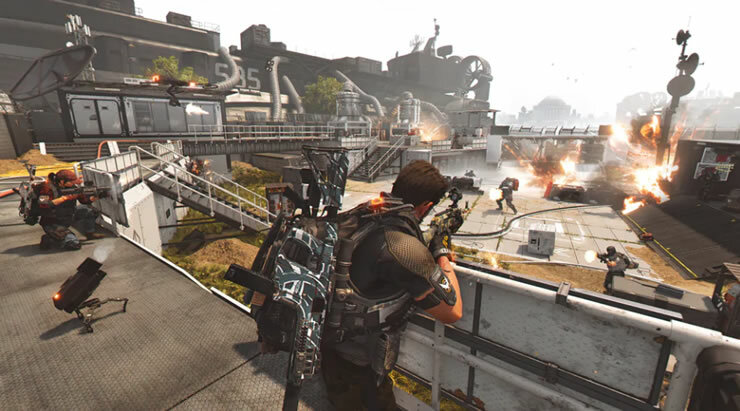 The Division 2 – Patch 2.1 including patch notes announced. We have all the details. 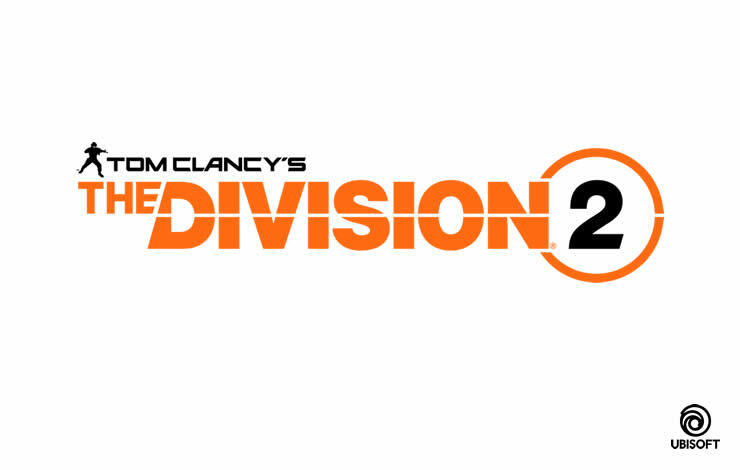 The Division 2 – The daily and weekly projects are currently disabled. We have all the news about the problems on April 7th. The Division 2 servers are offline, on April 6, the servers are shut down. We have all the information and times. 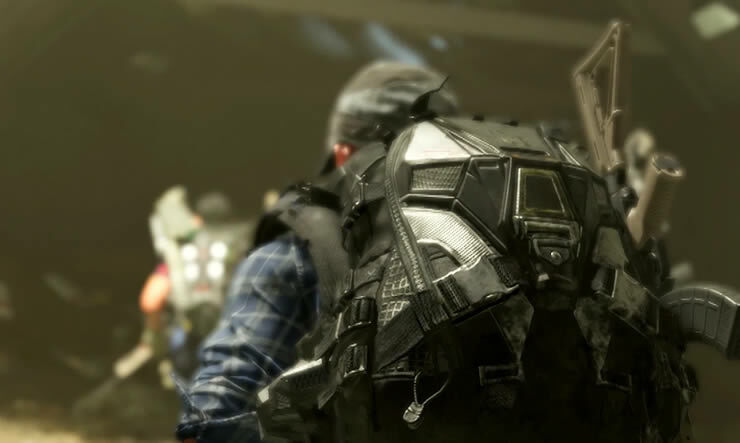 The Division 2 server status for April 2 – maintenance announced. We have all the details for downtime.